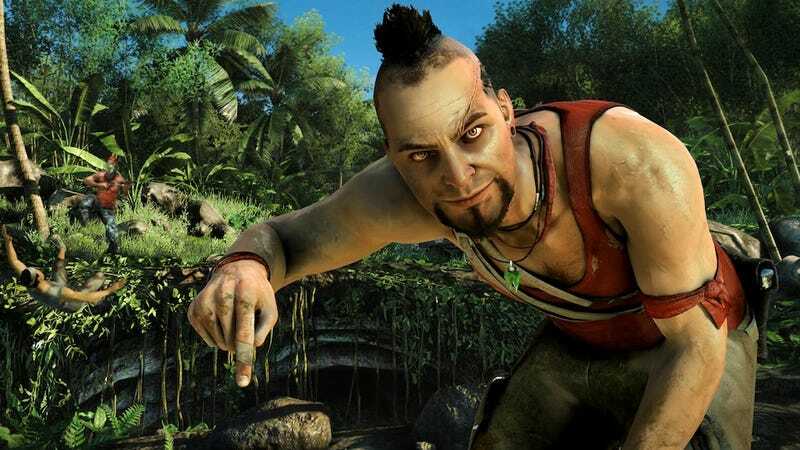 Hey, it's Vaas! And I'm just messing around, too. This image is 970x546, so we should be able to annotate it. Click on the image and see what happens.